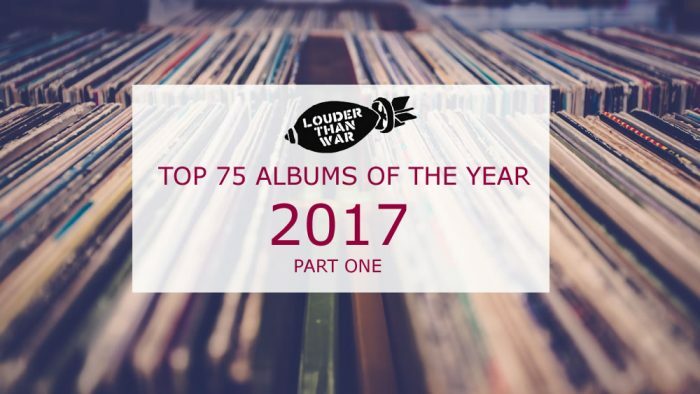 Finally, its that time once again to name our albums of the year 2017. And what a year it’s been! The shock Brexit vote made us the pariahs of Europe, Jeremy Corbyn unexpectedly became everyone’s favourite gig chant and Liam Gallagher came back, not only releasing a chart-topping album but filling arenas around the UK!